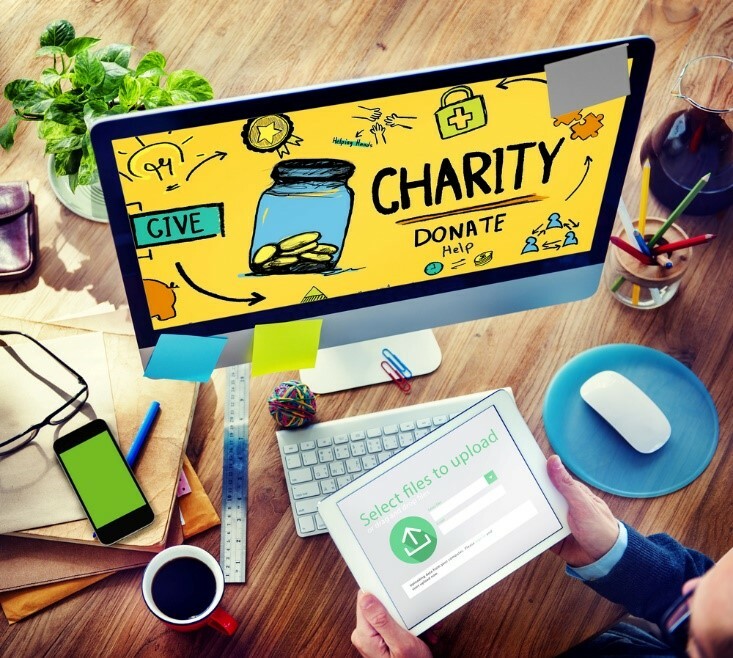 According to the Charity Digital Skills Report published earlier this year, 75% of charities think growing their digital skills would help them increase fundraising, and 69% of charities rated their digital business development skills as fair to low. Digital is fast becoming the first place people search for content, jobs and inspiration, so shouldn’t we invest in building our expertise? Regardless of your current job, or if you’re looking for a new one, digital skills are a necessity. Budgets within the sector can make it difficult to keep informed about latest technology developments, so here are our four top tips for upskilling digitally on a low budget. Look at digital charity jobs online. What are the most required digital skills? At TPP, we’ve seen a huge uplift in digital roles this year. Clients want to attract candidates who understand digital communication and social media who also have experience of direct marketing within the charity sector. However, there’s a shortage of candidates with these skills. By understanding these shortages, you can focus your training and development on these areas. There is a huge amount of good, free content online, ranging from videos to podcasts with industry leaders. There’s a wealth of LinkedIn groups to join, webinars to watch, networking events to attend, blogs to read and industry experts to follow on social media. Even if you’re unable to attend the webinar or event, you’re normally sent the presentation afterwards to dip into. Ensure you’re sharing your skills with your team, through shared learning. These can take place over lunch where one person on the team takes the floor and talks about what they’ve learned. You could invite people in your network into the office to discuss ideas and what has worked for them. It may be useful to set up a RSS feed, such as Feedly, to manage all your industry content in one place. This will organise all the material for you, to read when convenient, such as on your commute or on a Friday afternoon. If budgets allow, there are also many paid for courses and conferences (CharityComms has a conference dedicated to digital). Research the ones specific for your organisation and put together a proposal for any training you feel would be beneficial. If budgets are restricted for this year, put together a proposal for next year’s budget. Mentoring can give you an insight into real experience within charities that studying may not. The blogs, podcasts and webinars will give you the best indication of who the industry experts and thought leaders are. Connect with them on social media, develop a relationship with them and ask if they would mentor you or recommend other people in their network that might be interested or more suitable. If you’re an organisational member of CharityComms, the team can do this for you with its popular peer support scheme. Mutually agree what you want to get from the mentoring and set goals and objectives specific to digital skills you would like to develop. Most importantly, practice these skills you learn. We all know how easy it is to have these good ideas, understand the concept, but then not implement them. Not everything will work, but you won’t know until you try. If you’ve got the time, build a hobby website to practice your skills on a free platform. For larger projects, put together a proposal to discuss with your manager. If they can see the benefit it will have, you may be able to incorporate into future budgets. If you are looking to further your career within digital, chat to me on 020 7198 6040 or email communications@tpp.co.uk. Kate has been working at TPP Recruitment for over seven years on one of the longest-established specialist divisions within the company, the marketing and communications team. This division has been providing permanent, contract and temporary recruitment solutions to the third and public sectors for over a decade from assistant to director level. Kate enjoys delivering consistent, personalised and results-driven service to both her clients and candidates, and the partnerships that develop over time.